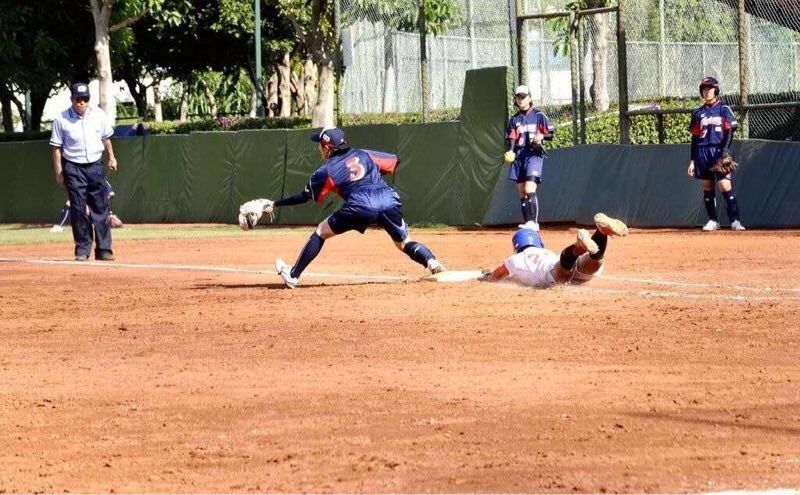 Chinese Taipei crowned U-19 Asian Women’s Softball Champions - Federación de Softball de Puerto Rico, Inc.
PANZHIHUA (China) – No. 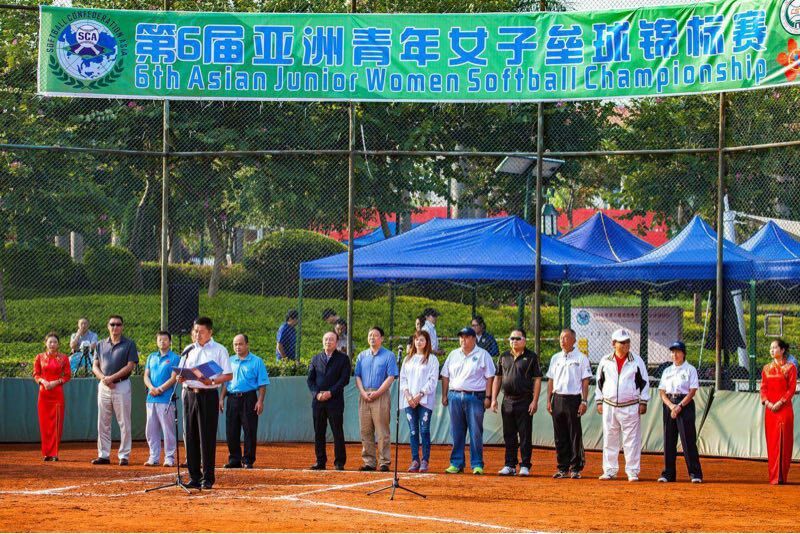 9 ranked Chinese Taipei was crowned the Asian Junior Women’s Softball Champions after defeating No. 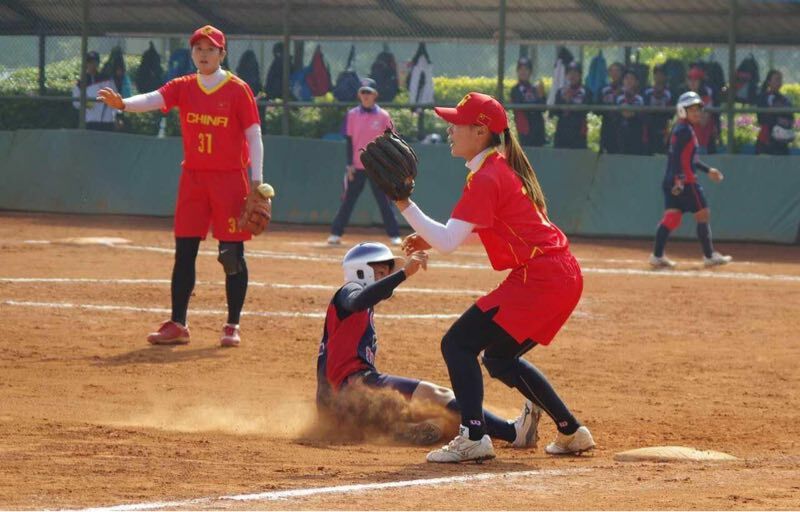 6 China, 9-8, in a tight match. 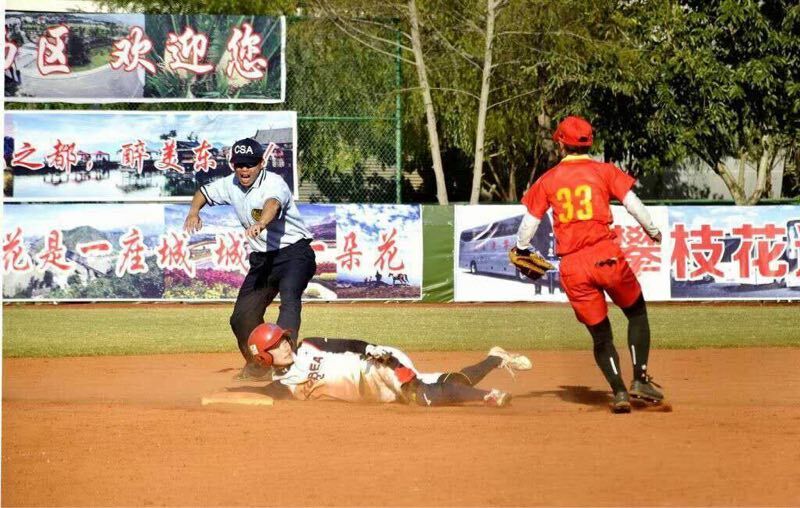 Host China cruised through the preliminary round robin with an undefeated record to advance to the semi-final match against Chinese Taipei. 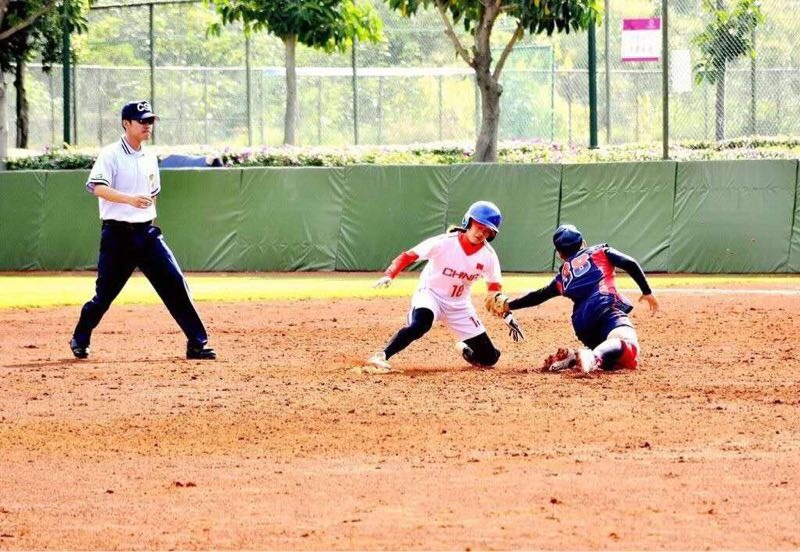 Chinese Taipei was able to avenge their only loss in the preliminary round with a safe 10-3 victory to advance directly to the Grand-Final gold medal game. 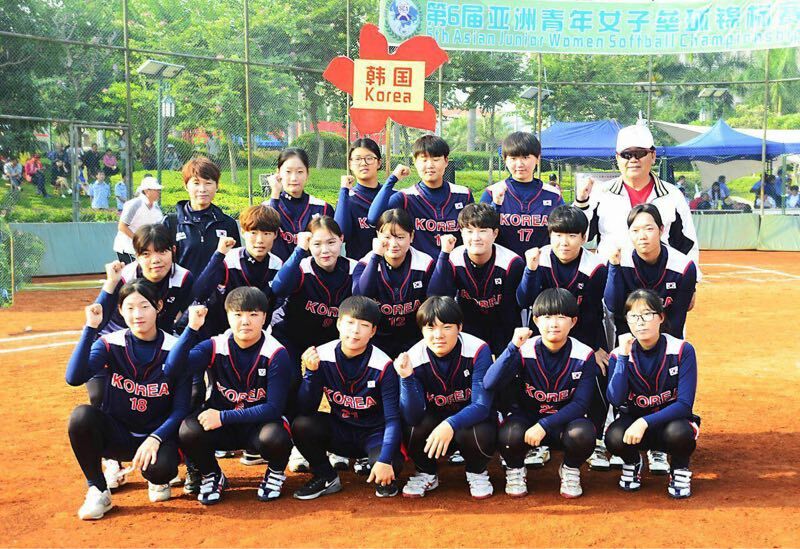 World No. 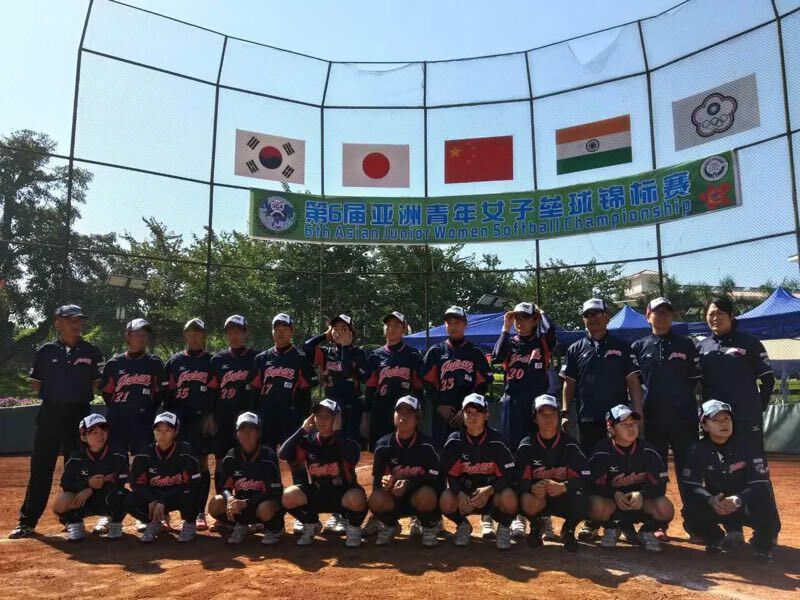 26 Korea completed the preliminary round in third place with a 2-2 record and faced the defending champions, Japan, in the second semi-final match. 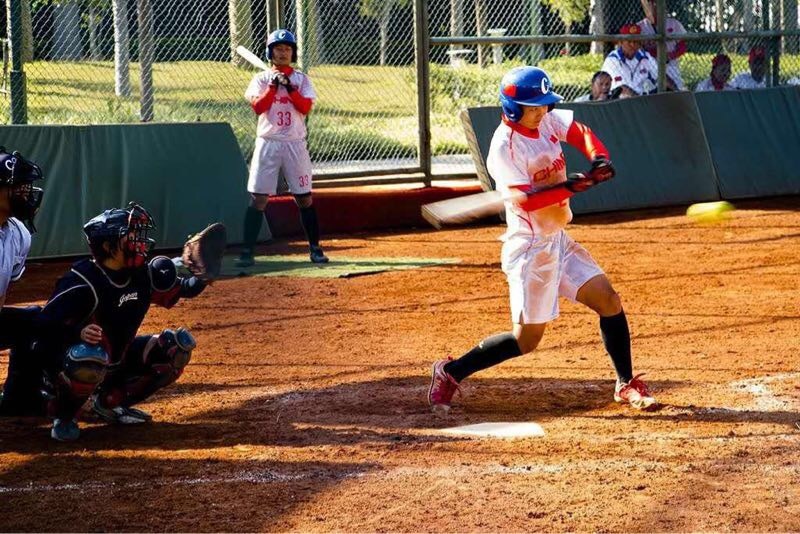 However, Japan defeated Korea 7-0 to advance to the Bronze medal game against China. 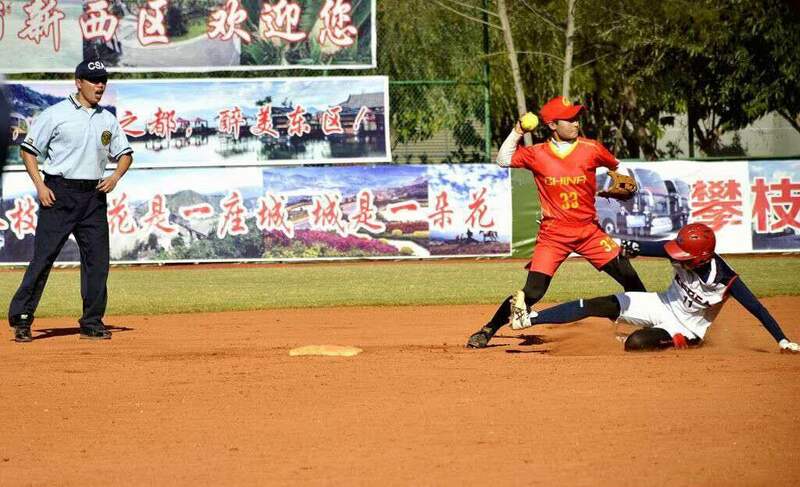 In the Bronze Medal Final game, China and Japan went head-to-head. 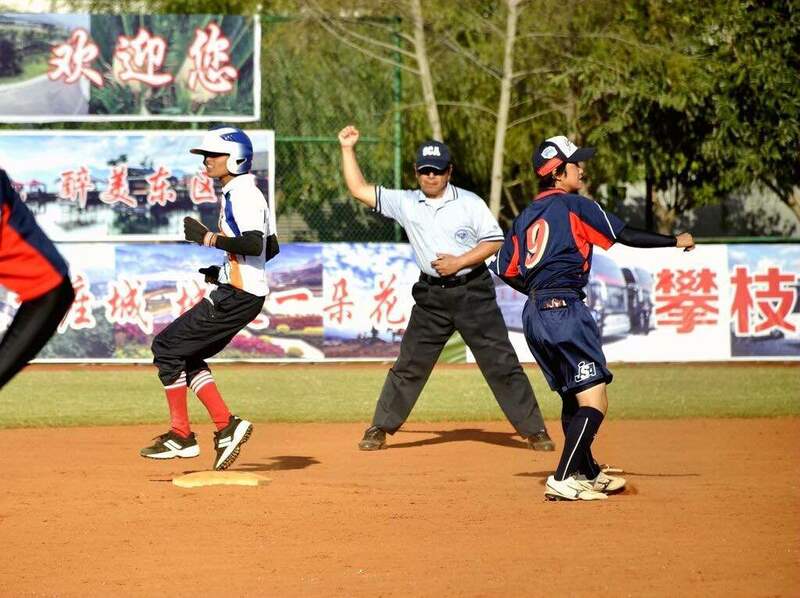 But China defeated Japan 5-3 to move on to the Gold Medal game later in the day; Japan had to settle for Bronze. 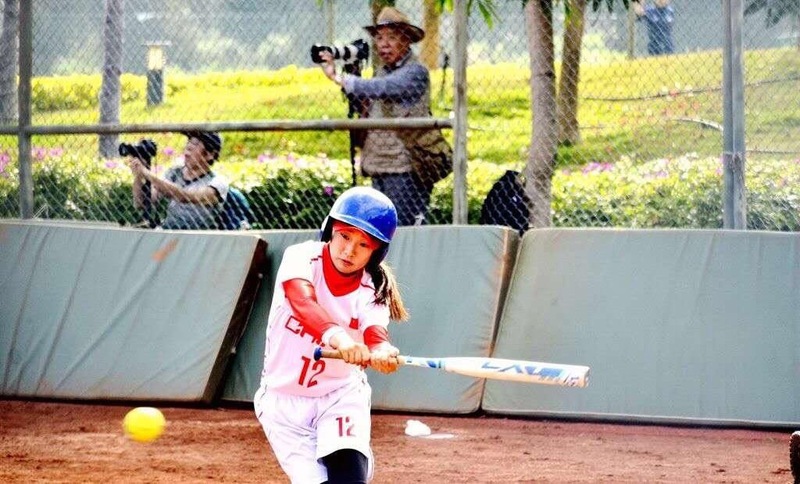 With combined records of 4-1, China and Chinese Taipei faced off against each other once again, but this time the regional title was on the line. 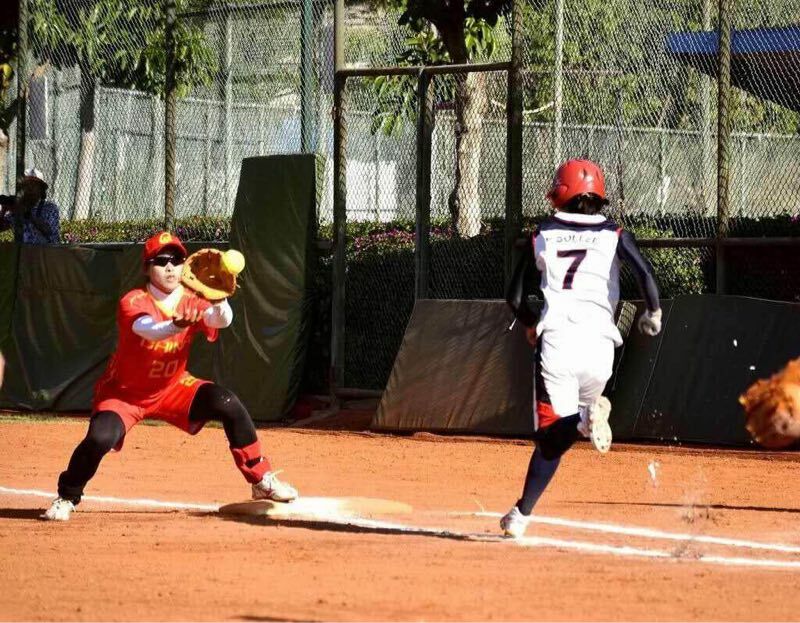 In an evenly held match, Chinese Taipei came out on top, 9-8, to be crowned as the 2016 Asian U-19 Women’s Softball Champions. 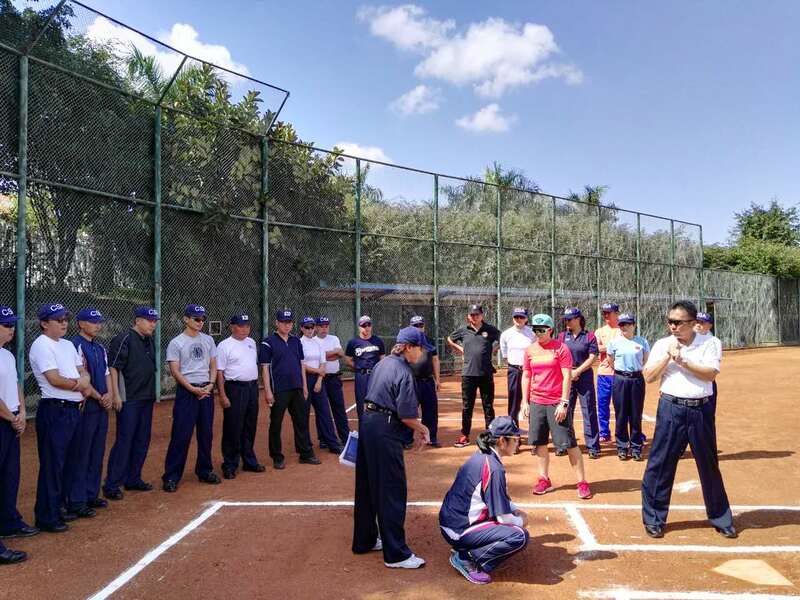 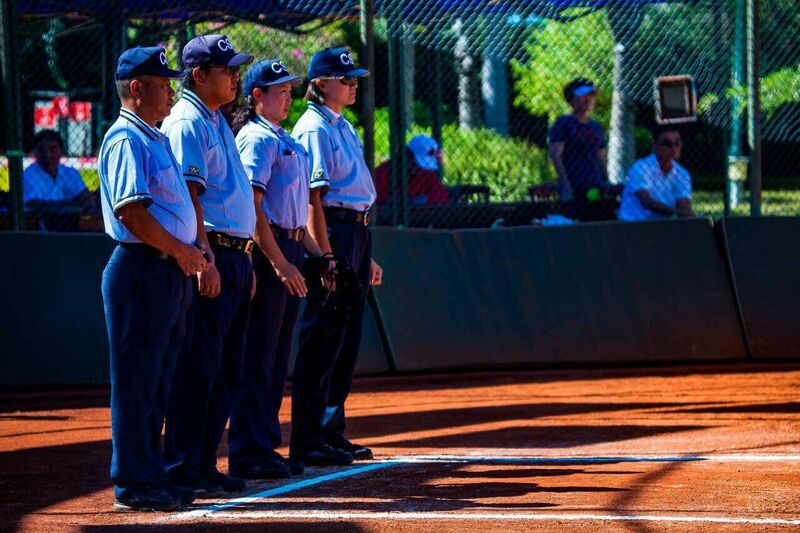 Held in conjunction with the Championship, the WBSC held an international softball umpire certification seminar. 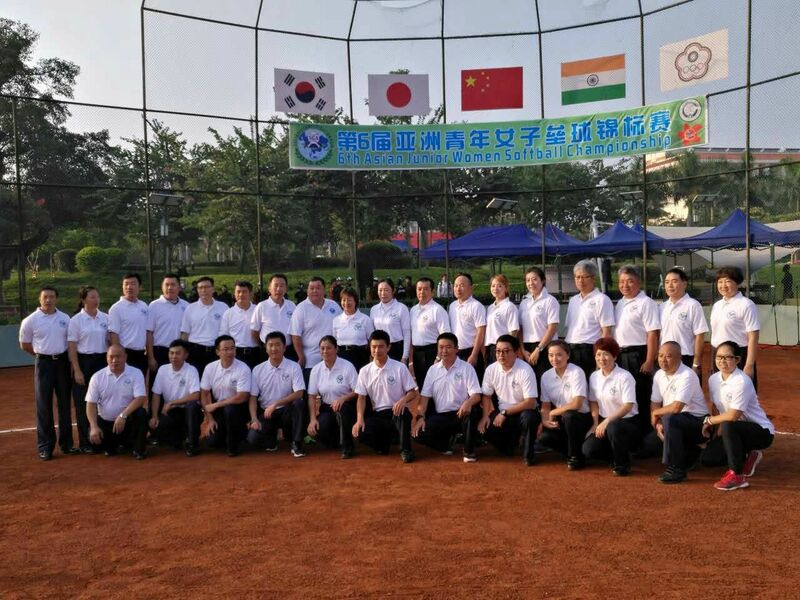 At the Seminar, which took place over five days, each candidate was observed in classroom activities, on-field drills and actual games and had achieve a combined score of 90 in 5 categories to become certified – leadership, plate mechanics, case play situations, mechanic play situations and live game evaluations. 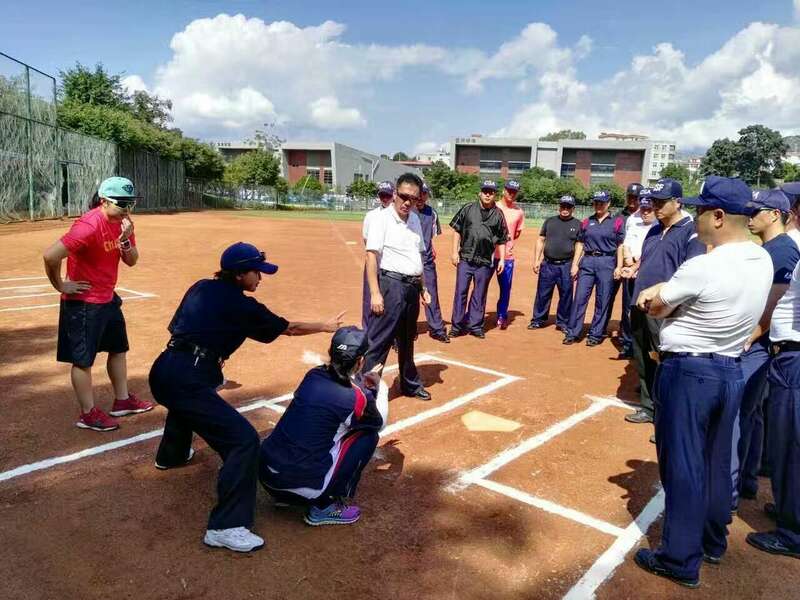 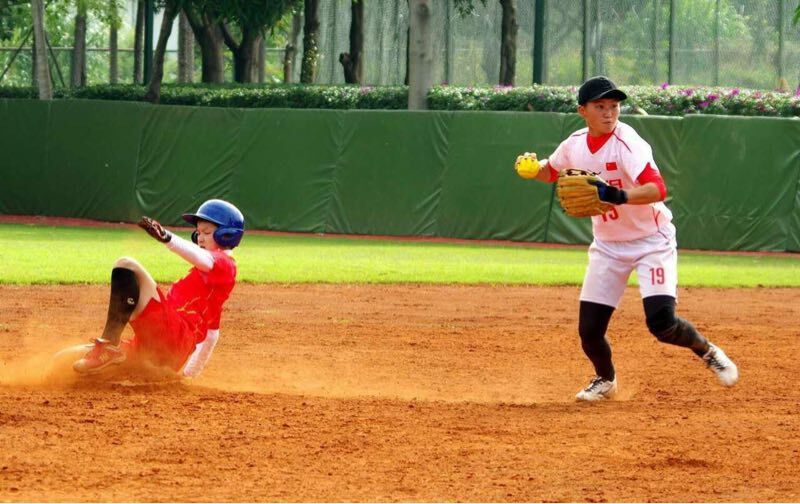 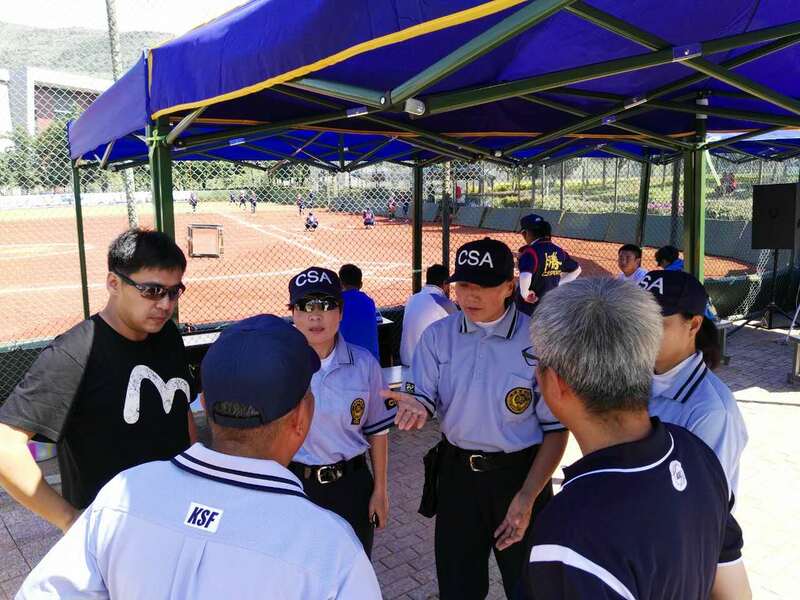 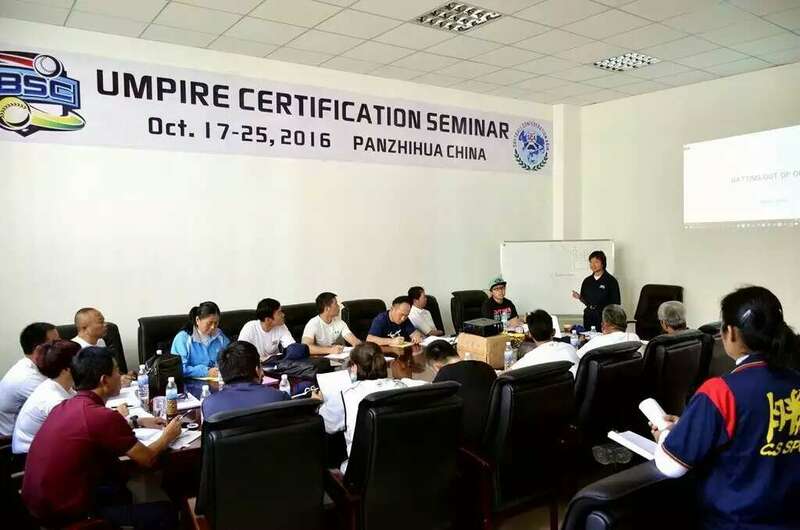 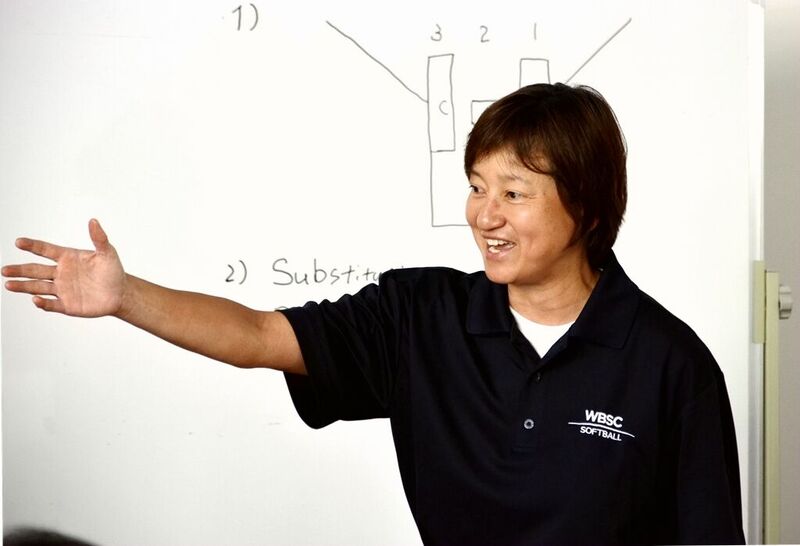 Following the completion of the seminar, seven candidates were certified by the WBSC and six were regionally certified by the Softball Confederation of Asia.